This spring, it’s time to dream, travel and explore! 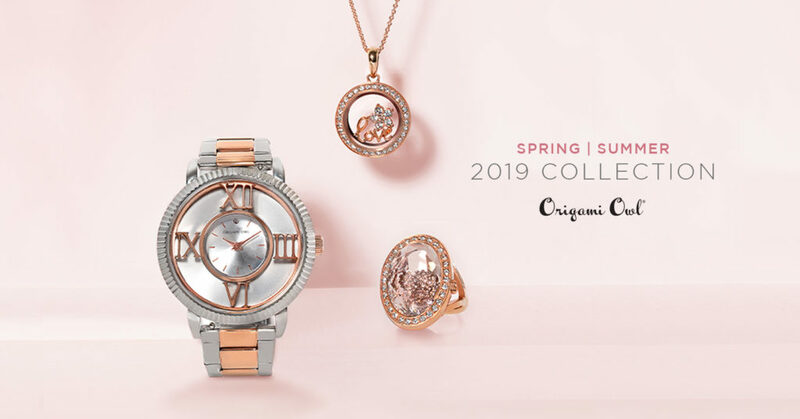 Origami Owl®’s new Spring/Summer 2019 Collection will satisfy your wanderlust and help you capture every moment with meaningful jewelry that inspires and touches hearts. This season, you’ll notice mixed metals, elegant statement pieces and new arrivals to complete your story. 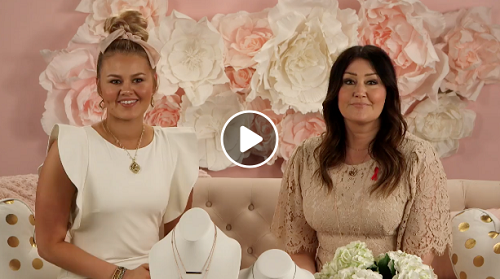 Watch as Origami Owl Co-Founders Bella Weems-Lambert and Chrissy Weems reveal the collection on the official Origami Owl Facebook page. We’ve added so many new marketing materials to help you share all the jewelry details you need with your Customers! Here’s a quick look at what’s available and where to find it. You can find two new Spring/Summer 2019 Collection Facebook Cover Photos below and in your Back Office under Designer Resources > Designer Resource Library > Spring 2019. 7 New Videos – Check out the “Videos” section for shareable videos detailing the Two-Tone Signature Living Locket® Watch, Inscriptions® Bar Pendant, Prism Living Locket Ring, Maze Window Frame and more! Spring/Summer 2019 Take Out Menu Added – Go to PDFs to share the Spring/Summer 2019 Take Out Menu with your Customers! Log in to your My O2 Connection app in your Back Office to utilize the email system and send your best Customers the newest Take Out Menu. Don’t know how? Watch a few of the new tutorial videos available in your App Training Videos section or in your Back Office under Designer Resources > O2 Training Academy > The My O2 Connection App for Mobile + Desktop. 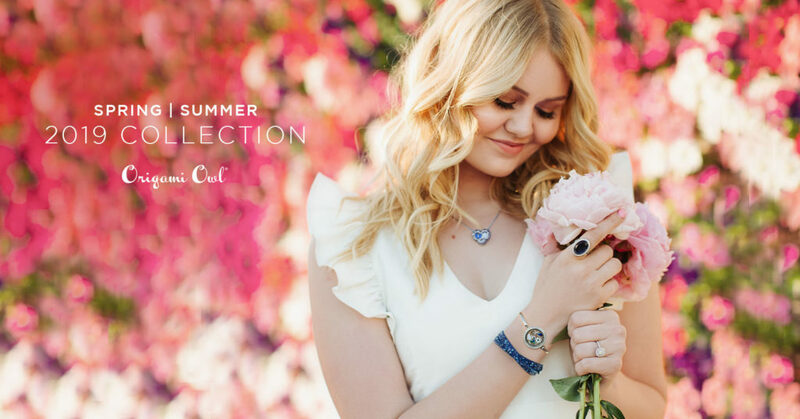 New Spring/Summer 2019 Social Images – Go to Social Images in your My O2 Connection app and check out the new “Spring 2019” category for dozens of beautiful Spring/Summer 2019 Collection jewelry images and easy, pre-created captions you can post and share to your social media pages! The new Spring/Summer 2019 Facebook Jewelry Bar script will be coming soon to the O2 Designer News from the Nest Facebook Group, so stay tuned! Here are FAQs on the Spring/Summer 2019 Collection.